Today we hear much talk of crisis and comparisons are often made with the Great Depression of the 1930s, but there is a crucial difference that sets our current malaise apart from the 1930s: today we no longer trust in the capacity of the state to resolve the crisis and to chart a new way forward. In our increasingly globalized world, states have been stripped of much of their power to shape the course of events. Many of our problems are globally produced but the volume of power at the disposal of individual nation-states is simply not sufficient to cope with the problems they face. This divorce between power and politics produces a new kind of paralysis. It undermines the political agency that is needed to tackle the crisis and it saps citizens' belief that governments can deliver on their promises. The impotence of governments goes hand in hand with the growing cynicism and distrust of citizens. Hence the current crisis is at once a crisis of agency, a crisis of representative democracy and a crisis of the sovereignty of the state. 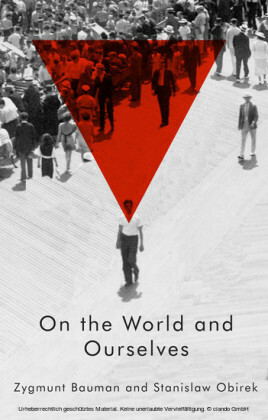 In this book the world-renowned sociologist Zygmunt Bauman and fellow traveller Carlo Bordoni explore the social and political dimensions of the current crisis. 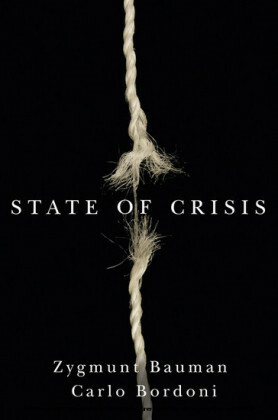 While this crisis has been greatly exacerbated by the turmoil following the financial crisis of 2007-8, Bauman and Bordoni argue that the crisis facing Western societies is rooted in a much more profound series of transformations that stretch back further in time and are producing long-lasting effects. This highly original analysis of our current predicament by two of the world's leading social thinkers will be of interest to a wide readership. 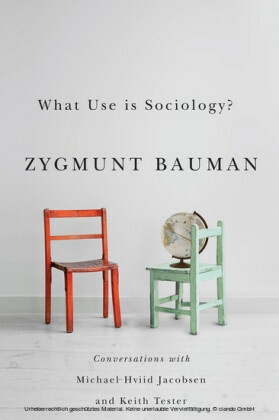 ZYGMUNT BAUMAN is Professor Emeritus of Sociology at the University of Leeds, UK. His many books have become international bestsellers and have been translated into more than thirty languages. CARLO BORDONI is a scholar, essayist and journalist, specialising in the sociology of culture. He has taught sociology at the Universities of Pisa and Florence, the Oriental Institute in Naples and at the academy of fine arts in Carrarra. 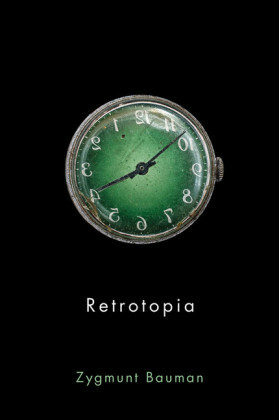 The status of knowledge is altered as societies enter what is known as the postindustrial age and cultures enter what is known as the postmodern age. Carlo Bordoni Modernity withdrew its promises. Postmodernity underestimated them, even derided them, filling up the gap with glitter, images, colours and sounds; replacing substance with appearance and values with participation. The first promise to be withdrawn was that Enlightenment idea of security, provided by the prospect of controlling nature. The great certainties of a technology that can prevent and avoid natural catastrophes collapsed in the face of the fact that nature will not be bent, in addition to the occurrence of so-called 'moral catastrophes' caused by man, which are often much more serious than the natural ones, in a sort of competition as to who is more skilled in the field of destruction. After the Lisbon earthquake of 1755, the spirit of modernity had tried to subordinate disasters and their unpredictability to the power of reason, through the work of prevention and on a scientific basis. 'For I showed men how they were the cause of their own unhappiness and, in consequence, how they might avoid it', writes Rousseau to Voltaire in his famous letter on the Lisbon disaster, laying the foundations of a new spirit that desacralizes nature, removing it from divine will and entrusting it to the hands of man. 2 Natural disasters are transformed into moral ones because man becomes responsible for them, having at his disposal all the instruments that science offers him in order to avoid them. It is no longer a question of chance. What happens is never unpredictable: there are always breaches, carelessness, incompetence, omissions, which have not prevented the occurrence. It is the carelessness of man that makes catastrophes moral and, therefore, avoidable. This promise, a fascinating and liberating vision of a world which emerged from fatalism, obscurantism, and seemed to herald the absolute dominion of man over nature, was bound to fail miserably with the crisis of modernity. This was a promise more betrayed than withdrawn, if almost three centuries later, scientists and expert volcanologists, in the face of the tragic events that disrupt the earth, confess that 'earthquakes cannot be predicted'. It was also a declaration of surrender in the face of nature, a step backwards with respect to Rousseau, and another mortal wound to the idea of progress on which the hope of a better world was based. But it was not the only promise to be withdrawn. Others have suffered the same fate, or are about to. 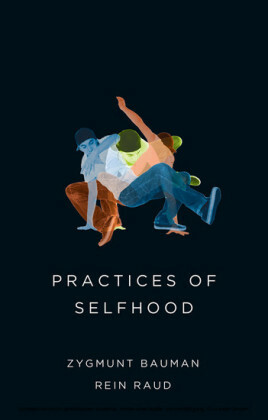 The idea of progress as a continuous development, linked to an ever wider availability of products and therefore consumerism − an optimistic idea on which much of the teleological assumption of happiness through having, rather than being, is based. Now even the ultimate promise, painstakingly acquired after centuries of union disputes, political battles and costly conquests, is called into question: the existence of the social guarantor. This involves all the measures provided for by the State as part of the overall reciprocal agreement with the citizen, to safeguard his health, his right to work, essential services, social security, retirement, old age.